Summer is in full swing and we are so ready for a season of pools, barbecues and of course, reading outdoors with a cool drink by your side. 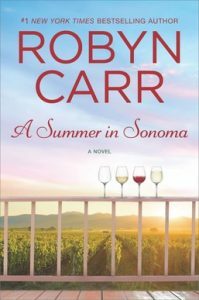 No matter what you’re looking for, there is a new release for you, including books from Robyn Carr, Susan Mallery and more! 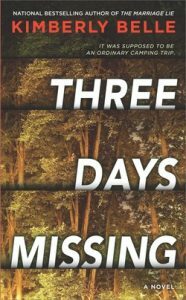 When Kat Jenkins awakens to the police on her doorstep, her greatest fear is realized. Her nine-year-old son, Ethan, is missing—vanished from the cabin where he’d been on an overnight class trip. Another mother from the school, Stef Huntington, seems like she has it all. 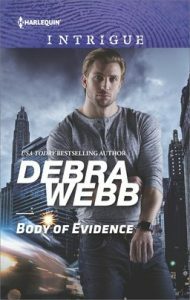 She hardly knows Kat, but as the police investigation unfolds, Ethan’s disappearance has earth-shattering consequences for Stef, as her path crosses with Kat. As the two mothers race against the clock, their desperate search for answers reveals how the greatest dangers lie behind the everyday smiles of those they trust the most. They’ve been best friends since seventh grade. But this summer, teetering on the threshold of thirty, four women are going to need each other more than ever. Life can change in an instant…or a summer. 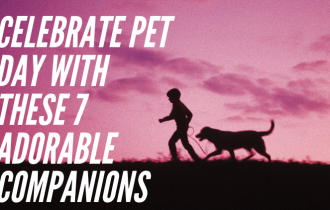 As these four friends deal with life’s challenges, the strength of their bond will see them through. Callie Smith doesn’t know how to feel when she discovers she has a brother and a sister—Malcolm, who grew up with affection, wealth and privilege, and Keira, a streetwise twelve-year-old. Despite her trepidation, she moves into the grand family home with her siblings and grandfather on the shores of Lake Washington. But starting over can be messy. 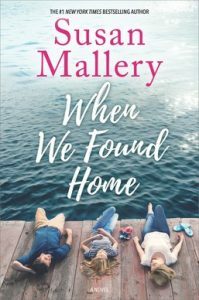 Callie and Keira fit in with each other, but not with their posh new lifestyle, leaving Malcolm feeling like the odd man out in his own home. But love isn’t Malcolm’s strong suit…until a beautiful barista teaches him that an open heart, like the family table, can always make room for more. ER doctor Marissa Frasier needs the best protection after she’s wrongly suspected of her ex-husband’s murder. And rugged Colby Agency investigator Lacon Traynor is keeping her close 24/7, helping her find the truth—and uncovering her most vulnerable passions. But someone else wants Marissa for his own…and is about to use their desire as one killer trap. Delivering a stranded woman’s baby? All in a day’s work for Detective Dugan Cavanaugh. But the new mother is investigative reporter Toni O’Keefe, who’s hot on the trail of the drug cartel Dugan is tracking. 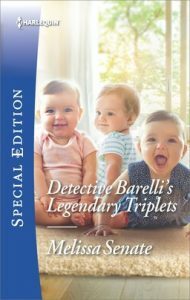 Now with infant Heather and Toni in the cartel’s lethal sights, Toni’s fragile trust in Dugan is their only shot to get Cavanaugh justice! 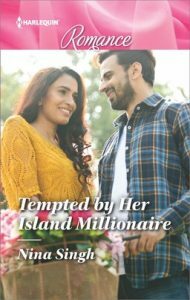 After escaping her stifling marriage, Rita Paul is on beautiful Maui for her best friend’s wedding and her first adventure as a single woman! Rita isn’t looking to settle down again, but she’s still intrigued by the bride’s brother, eternal bachelor Clint Fallon. A week on the exotic island tempts Rita and Clint closer together. But back in the real world, will they break their no-commitment rules? 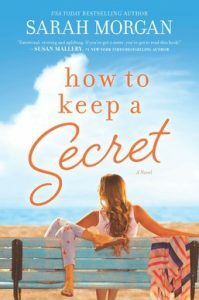 When a family wedding reunites Melissa Conwell with Aaron Burke, she’s determined to prove she’s over the gorgeous soccer star who broke her heart years before. Newly single Aaron wants another chance with Melissa and engineers a plan for a full-throttle seduction. 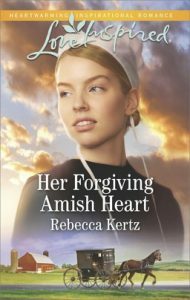 Will Melissa risk heartbreak again for the elusive dream of a happily-ever-after? Moving to Cape Pursuit, Virginia, gives Nicole Wheeler the fresh start she desperately needs. 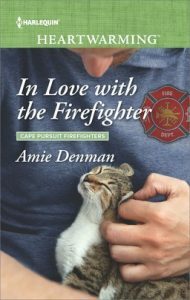 But there’s a catch: Kevin Ruggles, the handsome firefighter who welcomes her to town. Kevin is brave, ambitious and committed to the same career that killed her brother. Nicole can’t go down that path again…no matter how much her heart protests. In this Hot Greek Docs story, obstetrician Erianthe Nikolaides is returning home to Mythelios and dreading seeing her sinfully hot ex, Dr. Ares Xenakis! She’s still haunted by the devastating circumstances of their breakup. To truly heal she must share her pain with Ares, but when a scorching kiss reignites their desire, dare Eri risk her heart a second time? Prince Alexander of Macedon has battled both men and monsters, but his final war will determine his fate…and the future of all mankind. 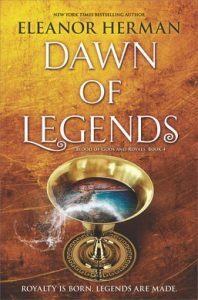 Alexander must fulfill one last prophecy that dictates only he—and he alone—can ensure humanity’s survival against the age of the deadly Spirit Eaters. Before the light of victory can shine, enemies must become allies, Death must be tamed and hearts must break. Petty Officer Bacon, a navy SEAL and ace sharpshooter, has been on the front lines of more than his fair share of dangerous ops. Yet when a minor injury relegates him to the beta team, he’s tasked with what may be his riskiest assignment yet: the silver fox journalist he’s babysitting is the hottest, most charismatic man he’s ever encountered. The last thing Marcus, the Duke of Autenberry, expects to see is a woman being auctioned in the village square. He buys her, thinking he’s winning the girl her freedom. Instead, he discovers he’s bought a wife. Insisting their marriage isn’t legitimate, they leave for his estate in Scotland, hoping to devise a plan to get rid of each other. However, on a journey fraught with misadventure, their attraction grows and Marcus realizes he’ll do anything to keep this fiery woman for his own. What are you reading this month? Share your book recommendations in the comments below! Why aren’t NOCTURNES listed in the NEW JULY RELEASES ????? I don’t see my July book here. Where are the western romance series? I buy the series every month! We have several other series we’re sure you’ll enjoy, specifically Harlequin Special Edition and Harlequin Desire. 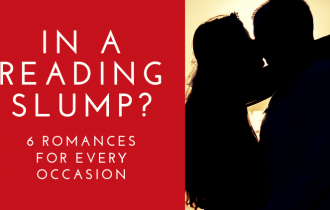 Though these stories are set in a variety of various locations, the editorial offered in each of these series fulfill the happily ever after you’ve come to expect from Harlequin Western Romance and regularly include traditional Western heroes just like the ones you met in the pages of those books. 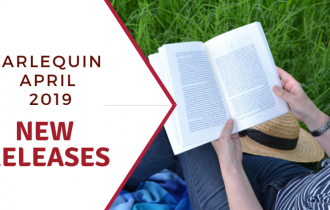 I am confused by the release dates for new ebooks – some are released at the beginning of the month while others are released at about the third week of the month. Can you please explain why. Thanks. 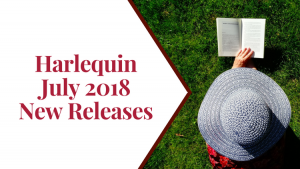 Hi Helen, most of our ebooks are released at the beginning of the month, with our series books appearing on Harlequin.com a month in advance. Some ebooks, however, will have a later release date and will not be available for sale until that date. Thanks! What was the reason for this change? I much preferred got get all the month’s releases at the same time. Wish you’d switch back.